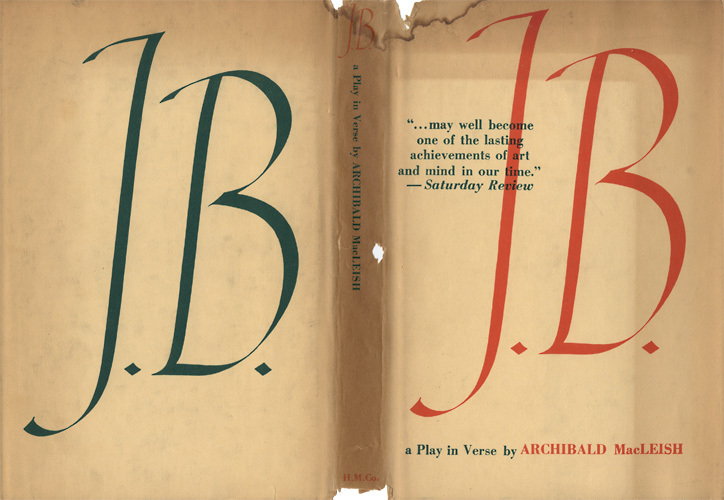 The drama department is putting on a production of J.B., in the black box theatre, Jan. 13-16 at 7 p.m. and 2:30 p.m. and 7 p.m. on Jan. 17. Tickets cost $7 per entry. J.B. is about a wealthy banker who believes that he is lucky to have been blessed by God, but his wife, Sarah, believes otherwise. Throughout this play they will be put to the test, to keep their obligations to God, and if they fail to do so, they can lose everything. This play offers some the chance to experience things they have never experienced. “This is the first play, here at Macarthur, that I’ve ever been [lead] in,” Guerrero said. Despite the variety in experience, they are all ready to work together for the production. Not only does this play impact the actors, but also the rest of the staff. All of the hard work and effort put in has brought the students closer together. The students are excited to perform this piece, as well as to share their hard work with other students.